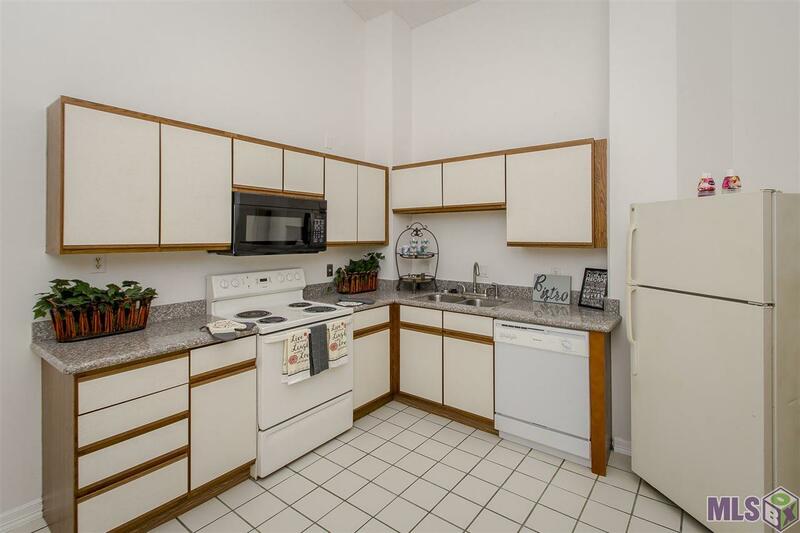 Spacious, well-maintained 2 Bed/ 2 Bath Condo in a gated community in Baton Rouge with on-site security, maintenance and surveillance throughout the property. 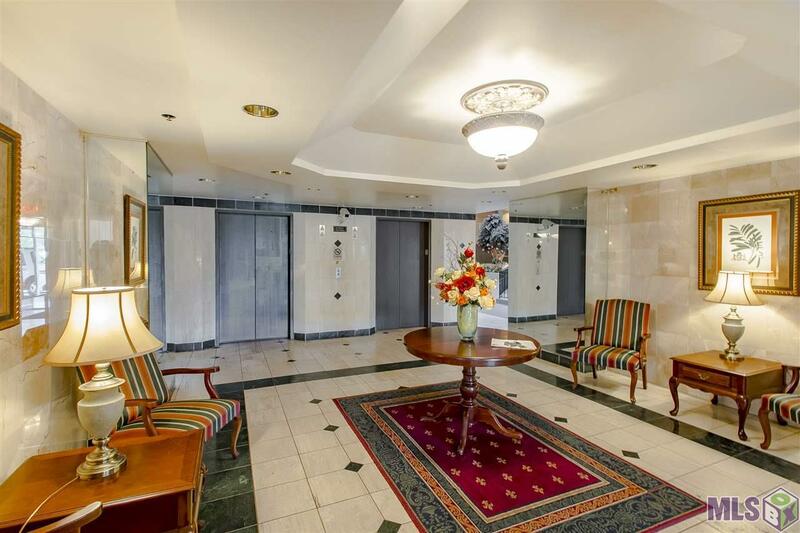 This Condo features Granite Countertops in the Kitchen, Large Pantry, Oversized Living Room and spacious bedrooms. Go for a swim in the swimming pool or soak and unwind in the Hot Tub. 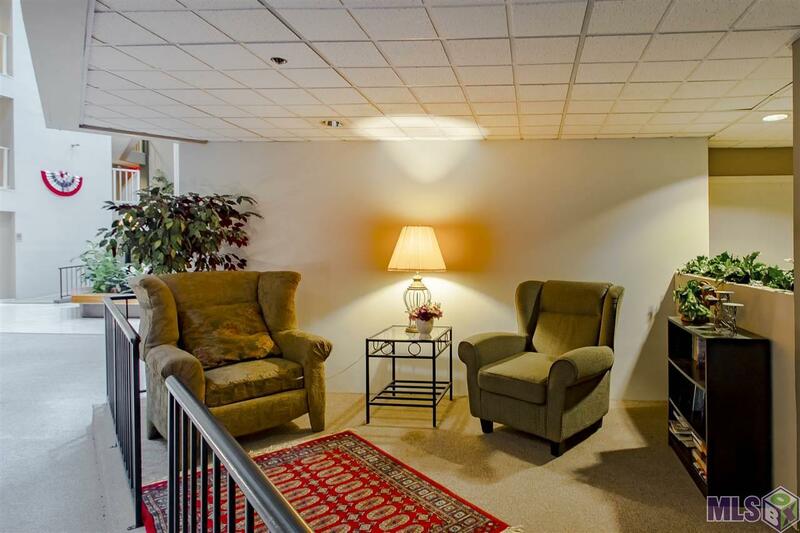 BONUS: 24 hour access to Fitness Room and Tennis Courts. 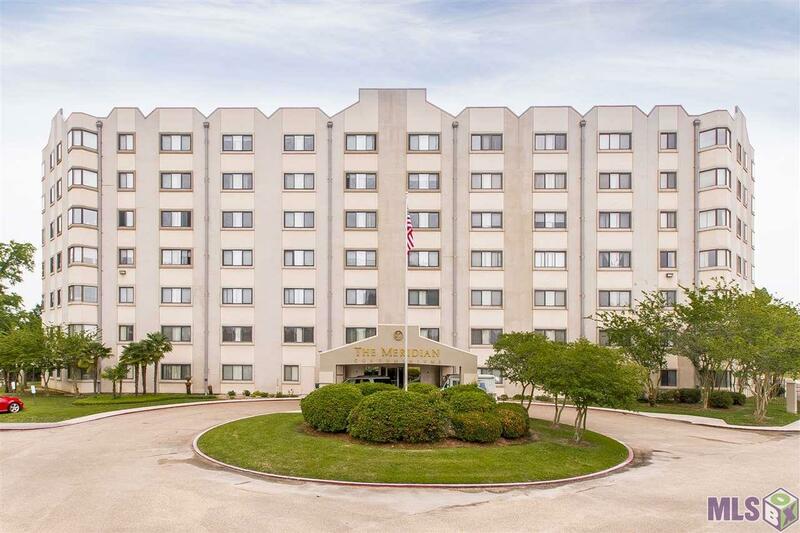 Live like Royalty in The Meridian! Interior Cable Ready Ceiling Fans Ceiling Varied Heights Elec Dryer Con Elec Stove Con Elec Wash Con Inside Laundry Sm Window Trtmt.